Risa Harris earned her Pilates certification at Center for Movement under Morwen Banq. 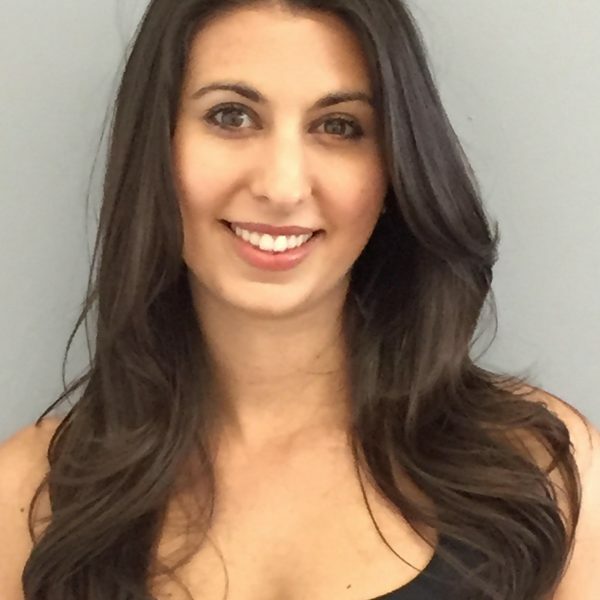 She holds an undergraduate diploma in Vocal Performance from Mannes College of Music and a BA from SUNY, and she was formerly co-owner of Power-House Pilates in Jersey City. She currently studies anatomy with Irene Dowd.